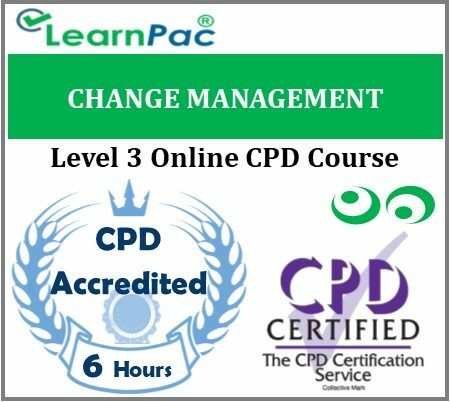 The change management online training course will give any leader tools to implement changes more smoothly and to have those changes better accepted. This online course will also give all participants an understanding of how change is implemented and some tools for managing their reactions to change. What”s In It For Me?